Shopping the easyfundraising way with Consoles and Gadgets, could not be easier. Follow the instructions below, and create an account today to start supporting a cause or charity of your choice. Consoles and Gadgets are based in the UK and specialize in imported hard to get items of which many can not be bought in your local high street. 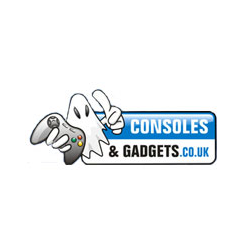 They also offer a full range of accessories from all the largest gaming retailers and carry out repairs to all consoles old and new.